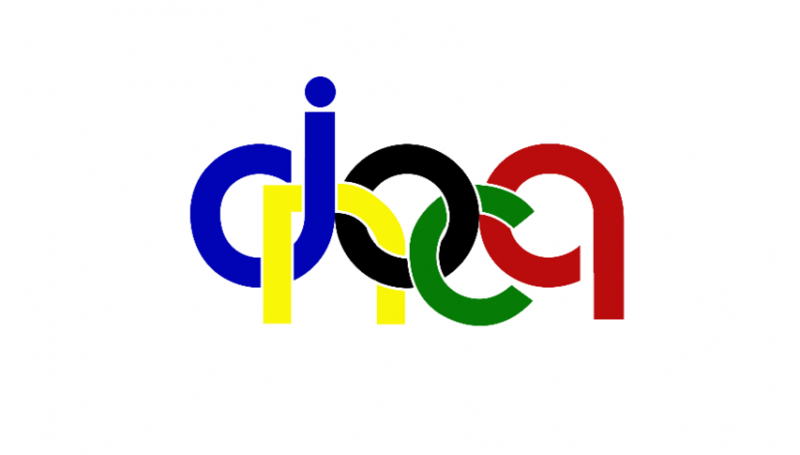 Due to the predicted inclement weather, the North Carolina Division has reluctantly decided we cannot safely hold the Junior Olympic Qualifier or Divisional Meeting this weekend. Unfortunately, with next two month’s calendar crowded with holidays and two NAC’s, we do not feel we are able to reschedule the event in a timely manner. We have arranged with the National Office to accept petitions that are filed due to this cancellation. Additionally, the National Office has agreed not to charge a petition fee. In order to not be charged the $100.00 fee you need to email Ashley Gardner regarding your registration for Junior Olympics. 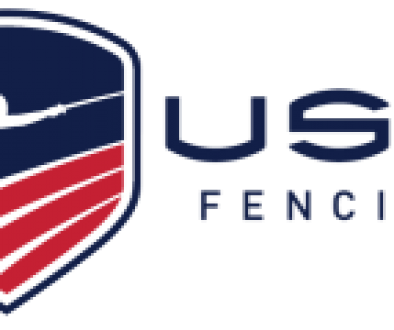 DO NOT use the online petition system on the US Fencing website. We are examining options to reschedule the Divisional meeting and will update everyone regarding this on the website. Please feel free to contact the board should you wish to discuss this further. 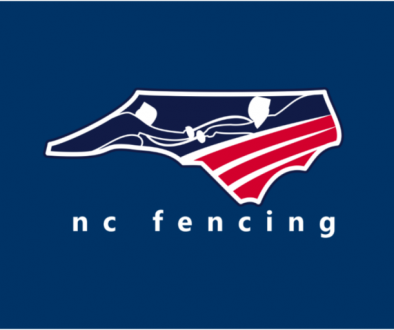 Our emails are located here: http://www.ncfencing.org/division-officers/. Everyone stay safe and warm!